For over two years Giveback Homes has partnered with our friends at Bombas socks to help deliver donated socks to various shelters and rescue missions across the country. Socks are the #1 most requested item at homeless shelters and Bombas exists to help solve this problem, to support the homeless community, and to bring awareness to an under-publicized problem in the United States. For every pair of Bombas socks purchased, they donate a pair to someone in need. Giveback Homes has helped donate over 2,000 pairs of Bombas socks to shelters in Los Angeles and Chicago, as well as a Packages for Patriots, where they were shipped to soldiers fighting overseas. 250 pairs of socks were donated to the Union Rescue Mission in Downtown Los Angeles, and distributed during their annual Thanksgiving meal. The Union Rescue Mission brings help and hope to men, women, and children experiencing homelessness in Downtown LA. Over the years, URM has continued and expanded its efforts to feed both the body and the soul, helping individuals and families break the cycle of poverty and achieve self-sufficiency. 250 pairs of socks were donated to Sarah’s Circle, a women's shelter in Chicago that serves as a refuge for women who are homeless or in need of a safe space. 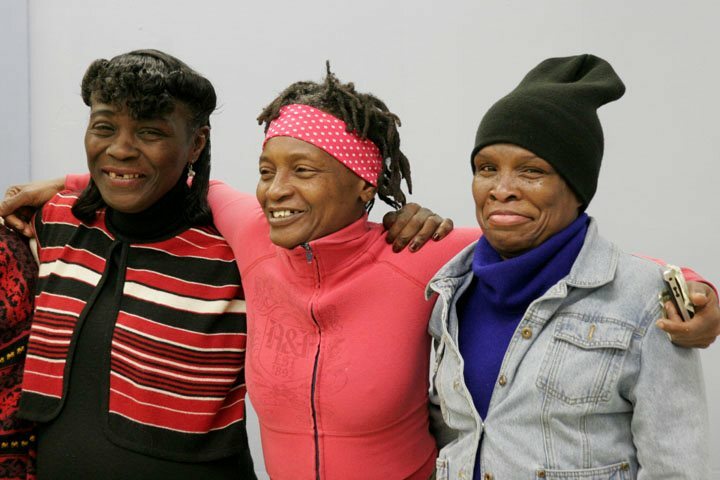 By providing life necessities, housing, case management, clinical and social services, they encourage women to empower themselves by rebuilding both emotionally and physically; realizing their unique potential. 500 pairs of Bombas socks were donated to the Cornerstone Community Center in Chicago along with RX Bars donated by our friends Rentgrata. The Cornerstone Community Center was founded in 1989 to raise the quality of life for low-income residents in the Uptown area of Chicago. Over the last twenty-four years, Cornerstone’s programs have expanded to serve nearly 500 men, women and children daily. With Cornerstone’s help these families and individuals can begin to build a new life, one step at a time. We are thrilled to be able to support these wonderful organizations in their efforts to end homelessness, and we are grateful to Bombas for providing socks to donate. If you’d like to get involved in giving back in your area, consider becoming a Member of Giveback Homes and join thousands of real estate pros across the country as we work together to build homes and give back #forsocialgood.